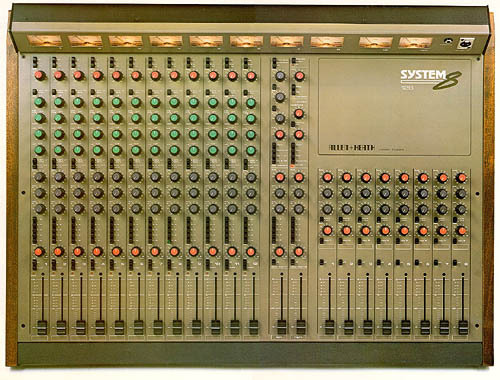 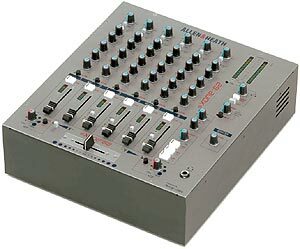 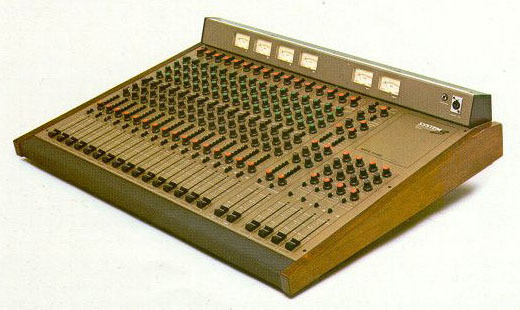 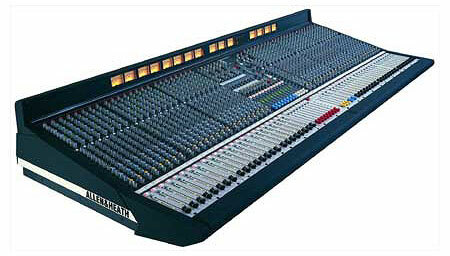 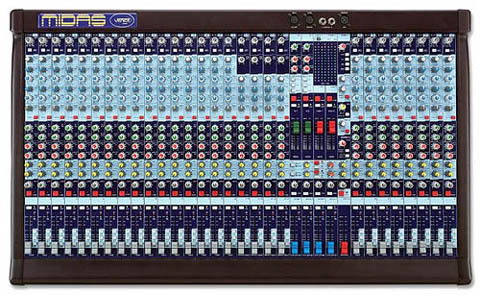 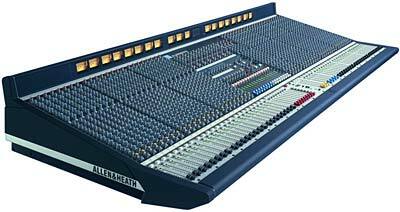 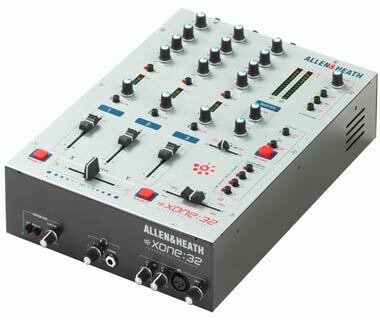 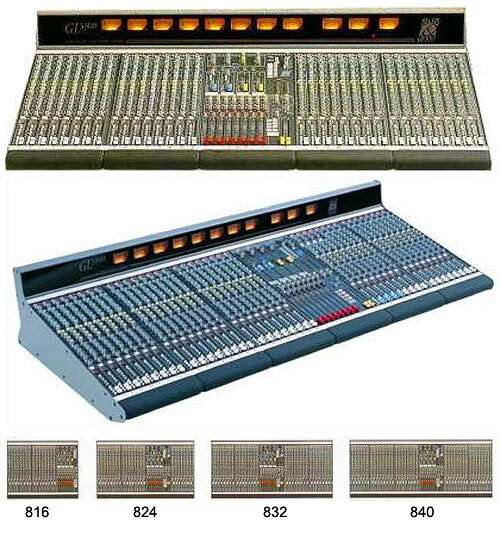 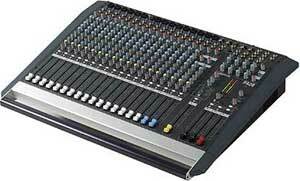 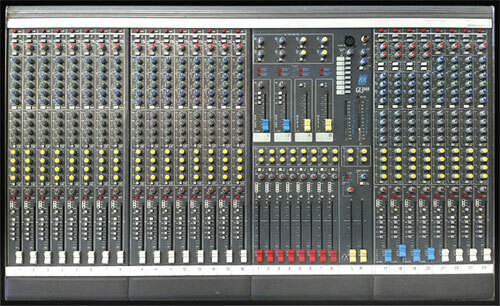 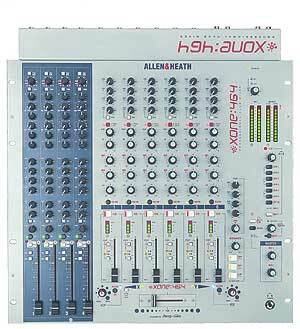 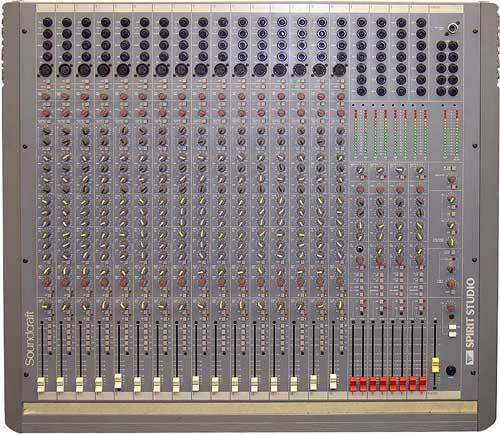 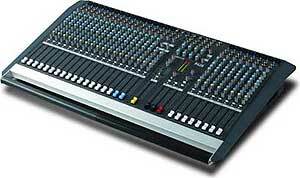 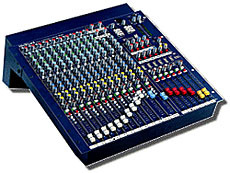 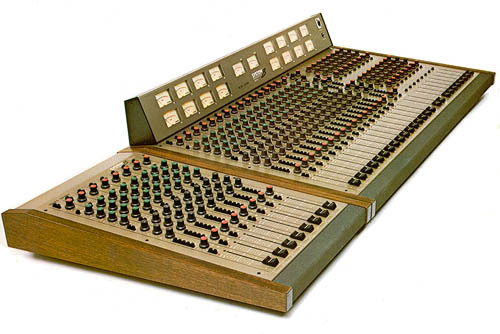 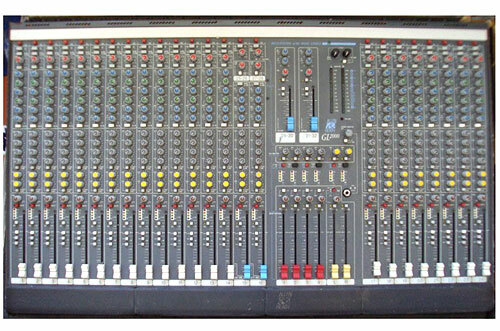 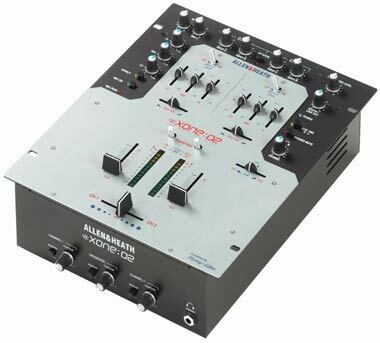 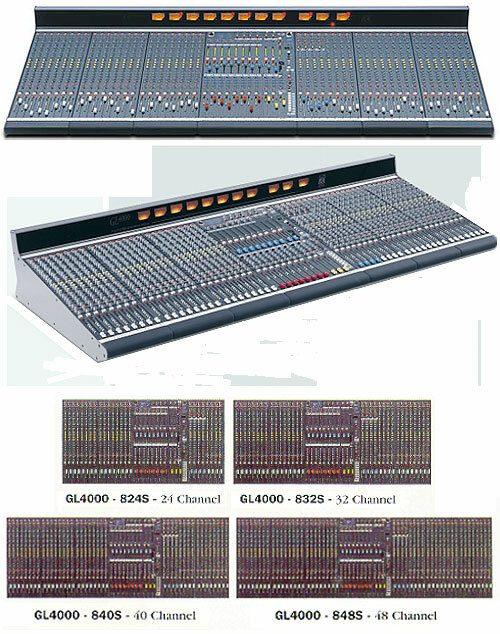 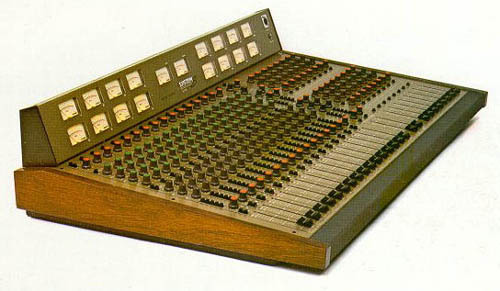 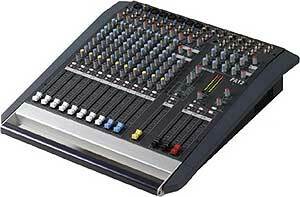 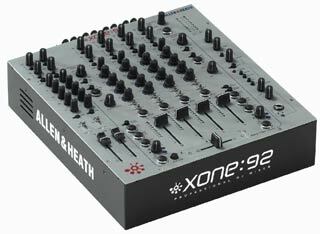 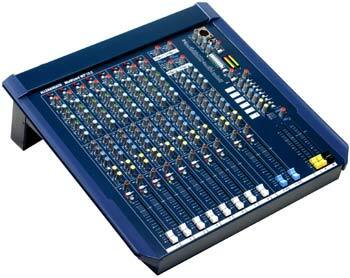 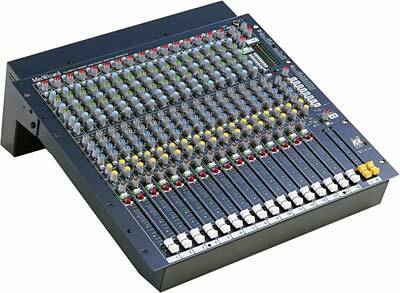 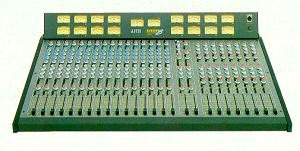 Allen & Heath System 8 - 16-4-2 - manual - Super mixer from the 80's - a good s/h bargain you can pick up for serious studio use! 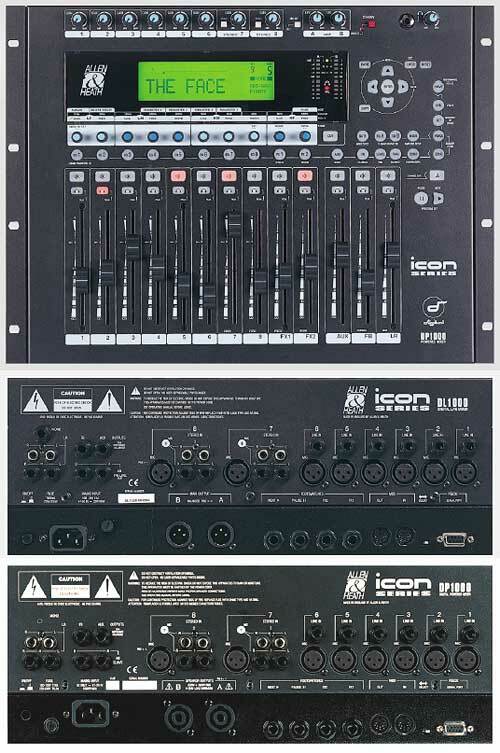 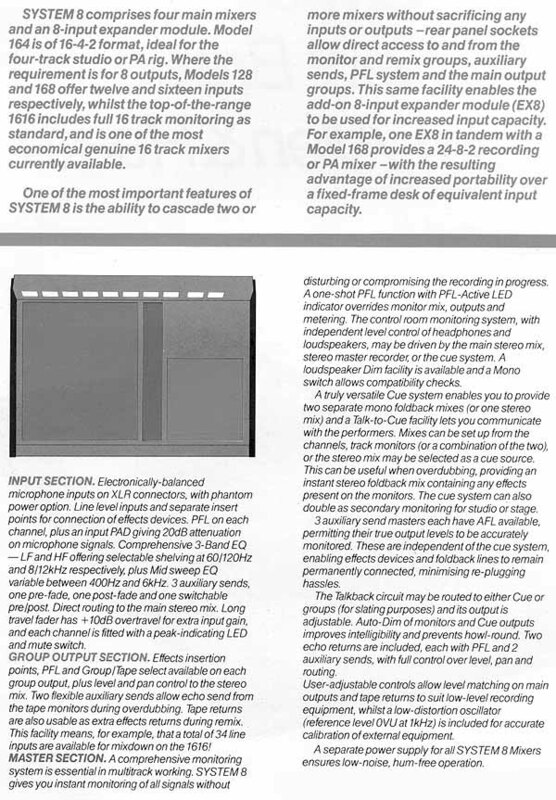 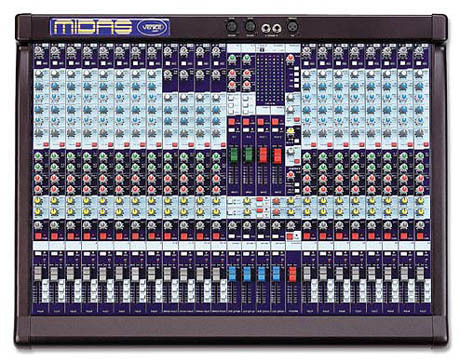 I've use this system for 5 years so far.Friendly user and easy to operate.My concern now is its Right Stereo Group Output is dead and there's nowhere I can't get the Schematic diagrams for it. 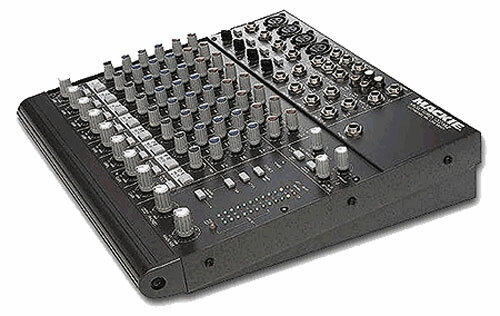 Please sent me one. 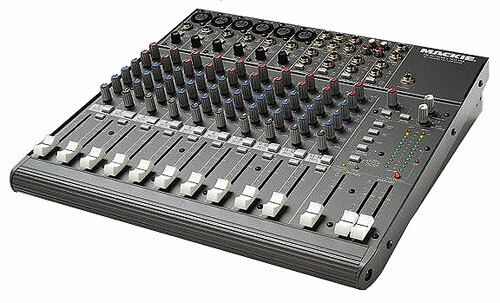 I still need this macine.